Primary market research gathers new information, often through surveys, focus groups or questionnaires. This can sometimes be expensive and time consuming for new or growing businesses. Instead, entrepreneurs can begin with secondary market research, drawing on information that has already been prepared by government agencies, chambers of commerce, trade associations and other organizations. 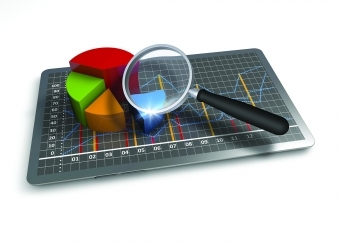 By doing secondary market research first, you will be able to identify any gaps that require primary market research. You can find secondary market research at your local library, on business association websites, and in magazines and newspapers, or by contacting Canada Business Ontario (CBO). You can take advantage of free business resources through CBO, like their Secondary Market Research Service. Research requests can be submitted online or by phone. Additional services offered free-of-charge to help you with business planning or with an array of business topics are available toll-free at 1-888-576-4444 / TTY1-800-457-8466 or online at canadabusiness.gc.ca. CBO is a service provided through the Federal Economic Development Agency for Southern Ontario. Further information on related programs and services is available online at FedDevOntario.gc.ca, by phone toll free at 1-866-593-5505, and by email, info@FedDevOntario.gc.ca.